MHSA was saddened to learn of the passing of Linda Faerber on November 14. 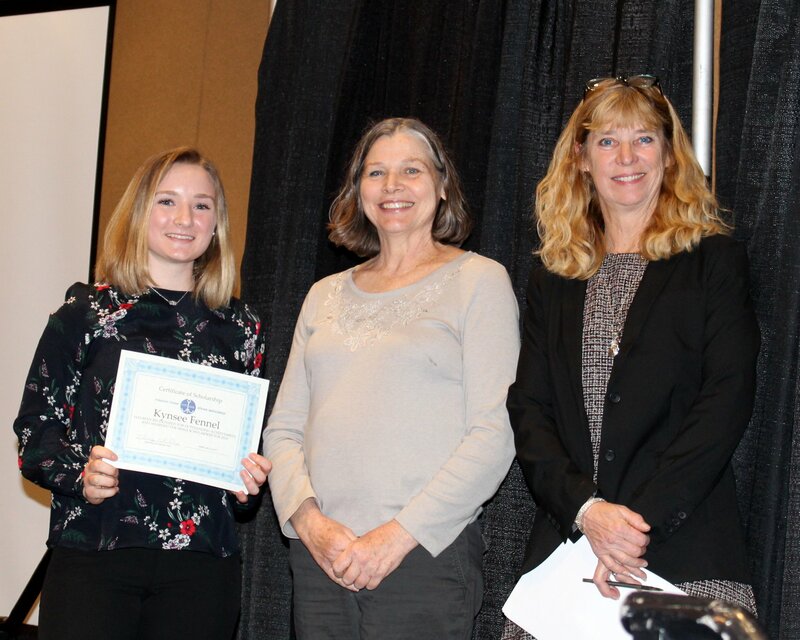 Linda was a long time member of MHSA, as well as Treasurer of this organization for many years, a position she resigned three years ago due to health issues. Linda is remembered as being active on ‘both sides of the desk’ at horse shows, both as an exhibitor, as well as show management. She is also remembered as a breeder of champion American Saddlebred horses in partnership with Carl Fisher. 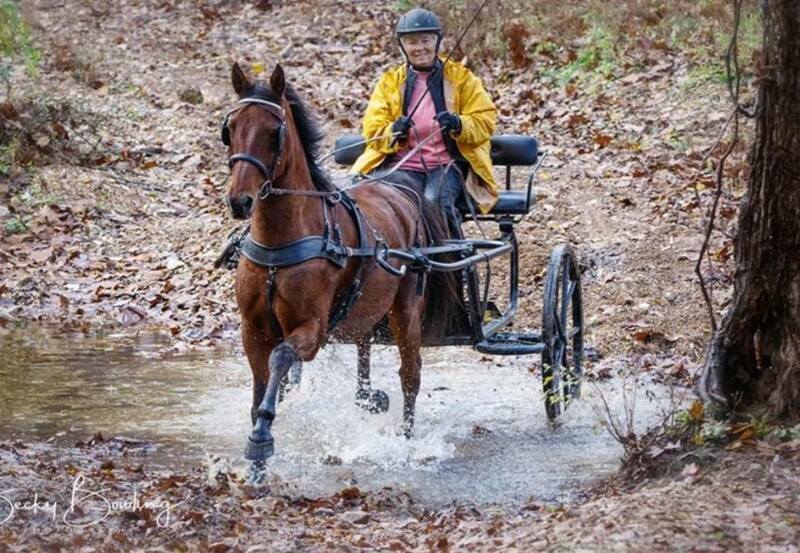 Her passion for the American Saddlebred was matched only by her involvement in Greyhound dog rescue, and she was active in both areas until her death. 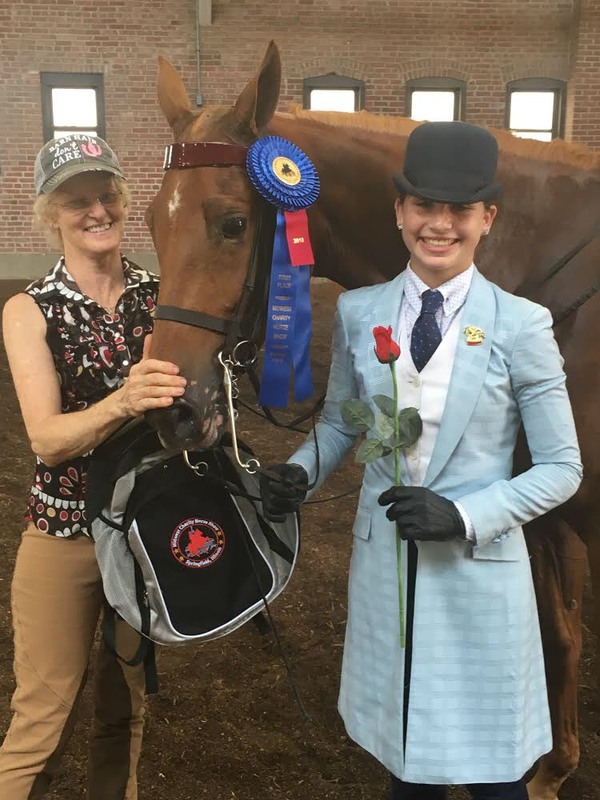 She was a strong advocate of youth involvement in the horse show world, and supporter of the MHSA Scholarship program. Linda is survived by her beloved husband of 51 years, Bob Faerber of Wentzville, MO. 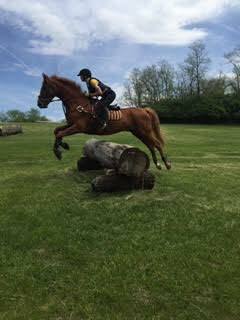 Memorials may be sent to the MHSA Scholarship program, any Saddlebred rescue or Greyhound rescue organization in Linda’s name. Her friendship, support and wise counsel will be greatly missed by all those who knew her.